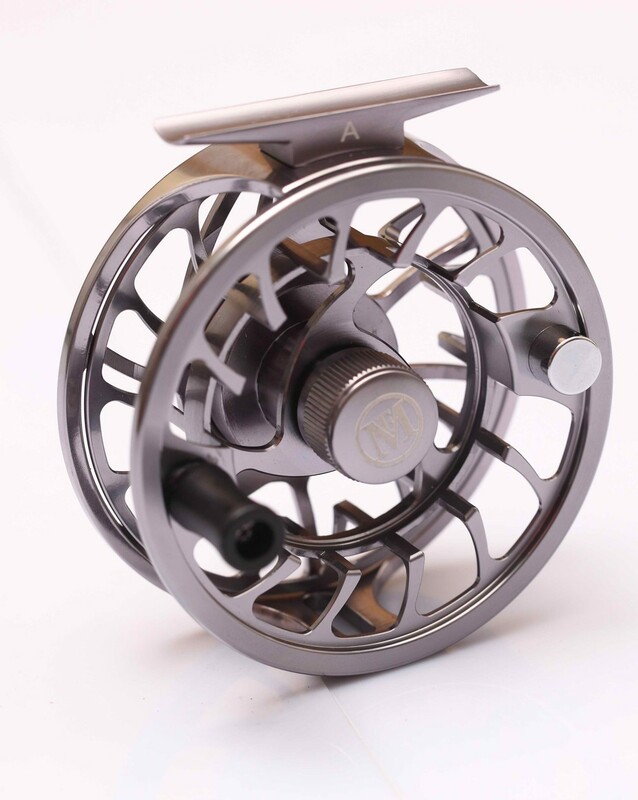 Developed as the ideal partner for our Switch rod, this reel is from the same stable as the Trout Reel 7/9. 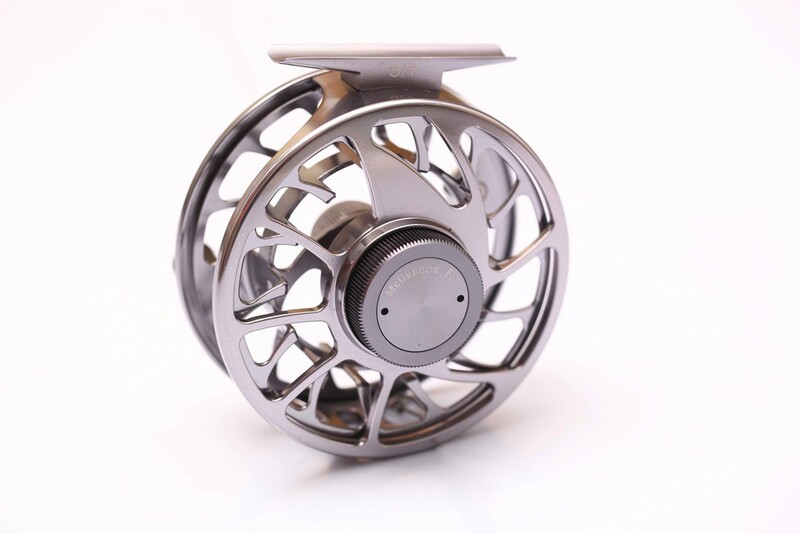 Developed as the ideal partner for our Switch rod, this reel is from the same stable as the Trout Reel 7/9. 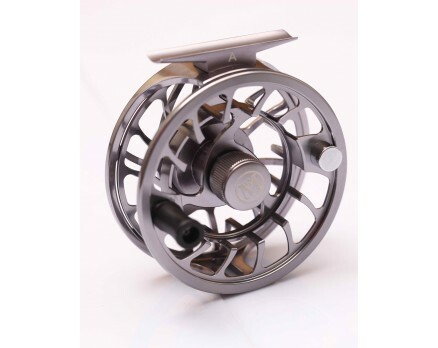 Its strength and lightness balance perfectly with this rod to deliver ease and comfort in casting, whether with one or two hands. Its maintenance-free engineering ensure perfection in performance.